Traditional foil decoration for garments was once limited to a heavy vinyl material that was CAD cut and then heat applied to a T-Shirt just like a big sticker. 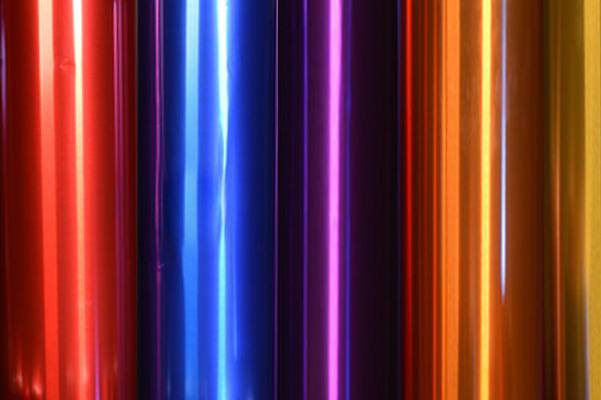 With recent advancements in adhesives and tissue thin foils, the prefered method of applying foil to t-shirts is now through the process of screen printing foil directly onto a shirt. 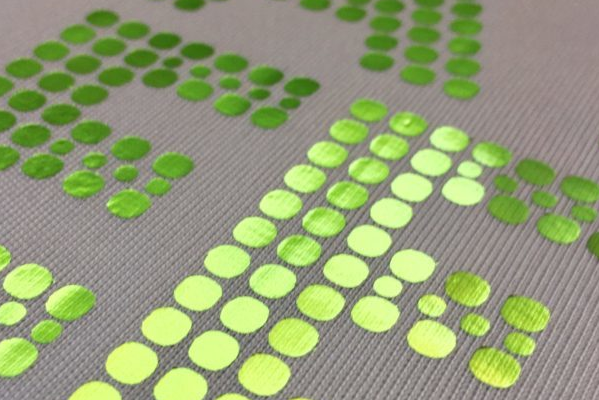 Special screen printing glues allow for very fine detail and tissue paper thin foils give our clients the ability to have a fashion tee look and feel when decorating their shirts with foils. Foil Foil Everwhere, which to I choose ? 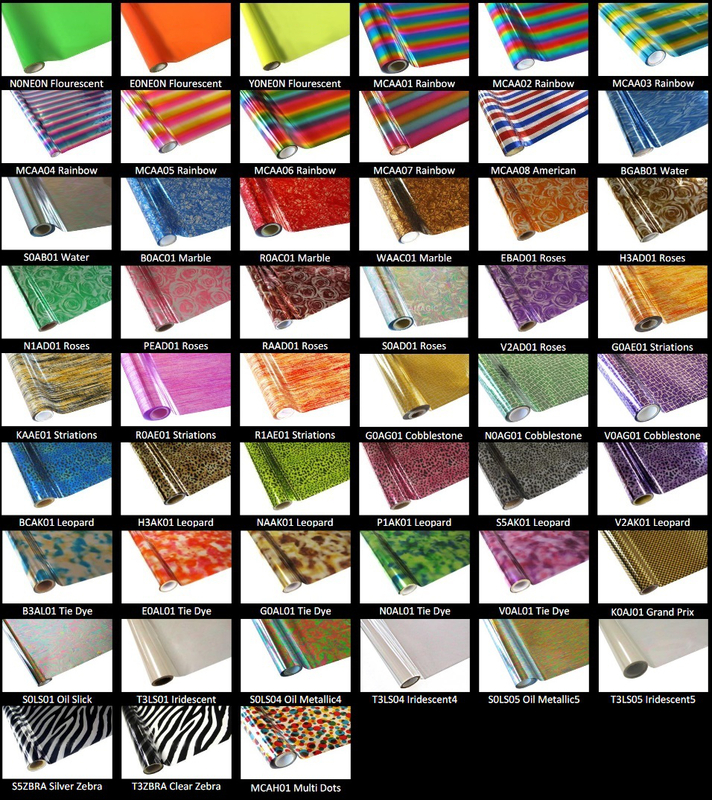 With over 200 different types of garment foil, AMBRO Manufacturing offers our clients a virtual endless combination of decoration methods using Foil for their T-Shirts. 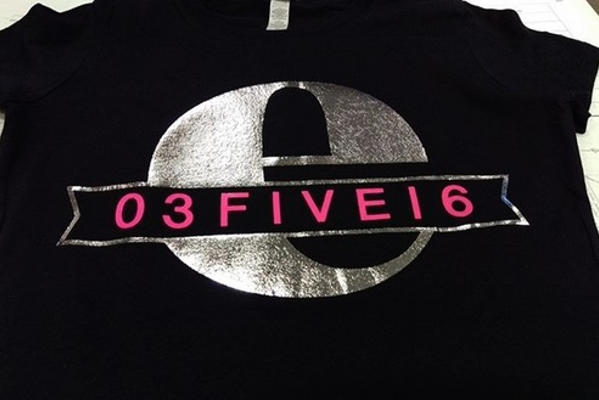 Holographic foils can really add that extra pop to any t-shirt product. 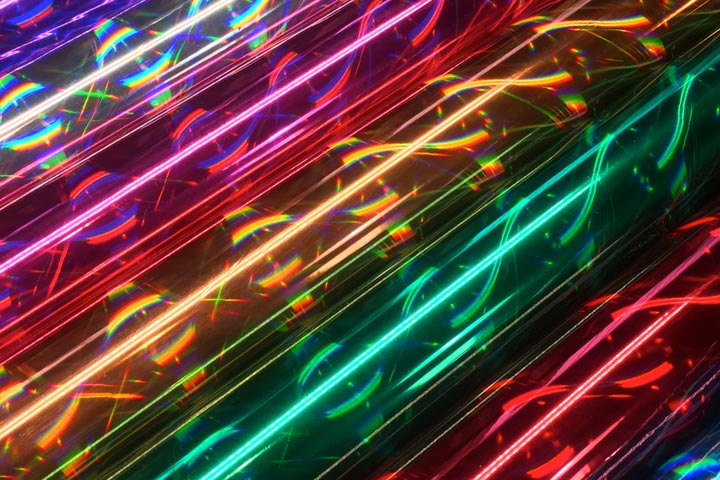 Mixing traditional screen printing with holographic t-shirt foils in a mixed media design really draws the eye and offers an amazing option for any high end t-shirt. Gone are the days when only Gold and Silver foils are available for your custom foil printed t-shirts. 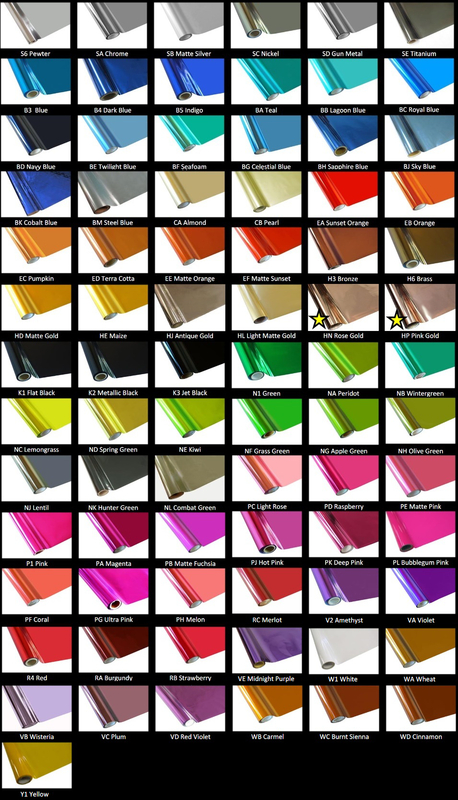 We carry a wide range of specialty foils that offer design options that will keep you excited about the possibilities. Standard foil t-shirt options are always available. Adding a basic gold, silver, red, blue or any other core color to your t-shirt design will always add the wow factor to any project. 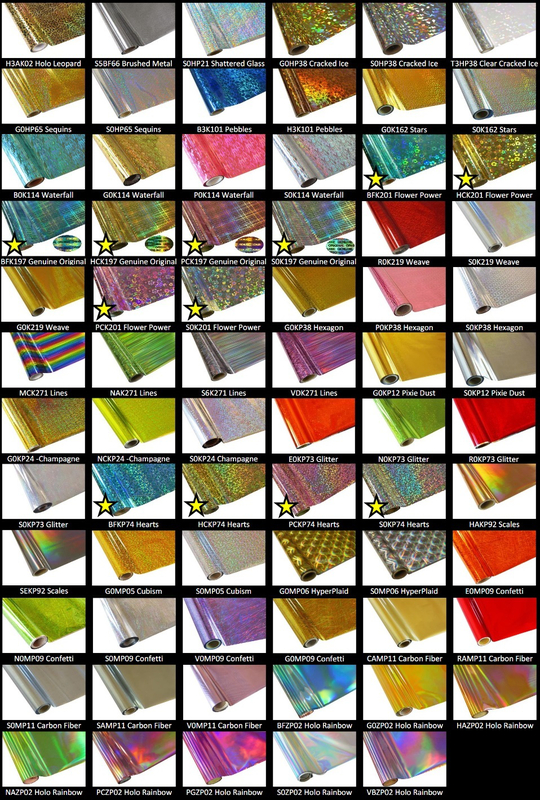 One of the most interesting and compelling design elements for today’s T-Shirt designs is the addition of specialty fabric foils. 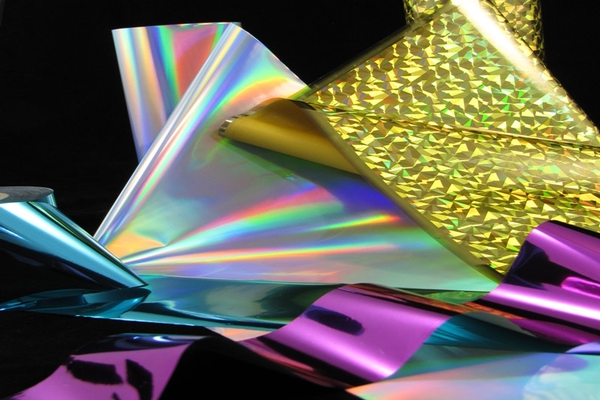 Similar to the gold, red and silver foils that are typically seen in retail packaging for everything ranging from tooth paste to hair care products, the use of foil can enhance t-shirt designs, truly bringing them to the next level. Custom Foil Printing T Shirts can add the extra special kick that you are looking for to distinguish your T-Shirt from the rest.